There’s a lot of real estate in Calgary to cover if you’re thinking of taking a Christmas Light tour. From public places to parks to streets and homes that simply go all out, driving around the city looking at the festive lights is a family tradition. 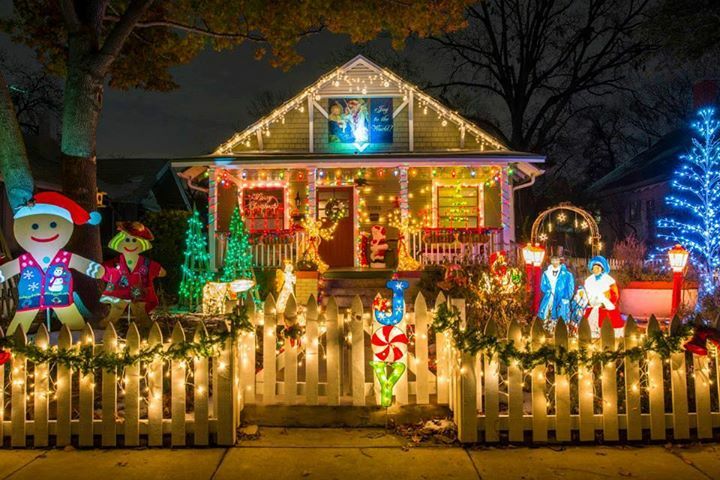 The custom of decorating with lights goes back centuries to when Christians would light candles as a symbolic gesture recognizing that Jesus Christ, whose birth is celebrated at Christmas time, is the light of the world. Candles were placed on trees outside the home, then Germans brought trees indoors and finally in the late 1800s, the invention of electric light made illuminating the trees much safer. Strings of lights began to adorn the windows of buildings and homes and rooftops. When more mortgage rules were announced for uninsured mortgages last month, I thought it might precipitate a spike in real estate sales in Calgary. People just don’t want to pay higher interest rates, and with the threat of new buyers being forced into homes in a lower price bracket, and in a neighbourhood they didn’t want to live in, people reacted. The November 2017 stats were released on Dec 1 by the Calgary Real Estate Board (CREB) showing that sales are up 15% over November 2016 - proving my point. Real estate sales were up to 1,411 units, with improvement in numbers across the board. The majority though were in homes priced under half a million dollars.